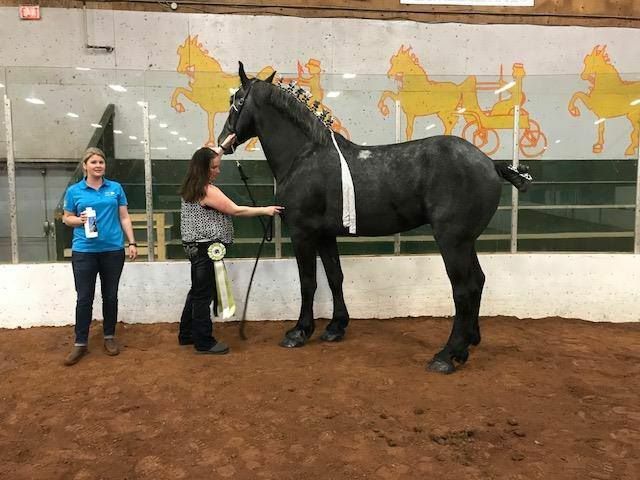 First Eberglo Draft Horse Challenge of 2018! 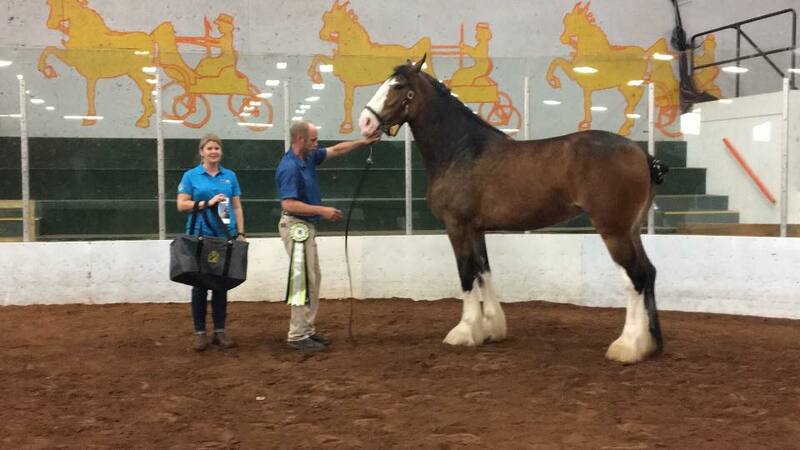 The Atlantic division of the Eberglo Challenge kicked off June 2 at the Windsor Spring Show. Ozarks Royal E-Dancer, three year old mare. Excel, five year old gelding. Thank you to the Windsor Spring show for hosting our first stop of the Eberglo Challenge. Pictures and full results will follow. 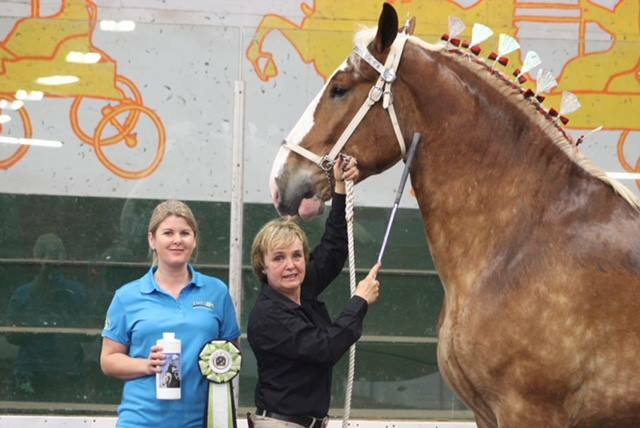 Owned by Claude and Lorraine Thorne, Butternut Ridge Belgians. Sired By Windermere's Ghost Rider. Out of the Mare Cee Dee's Jody Leah.